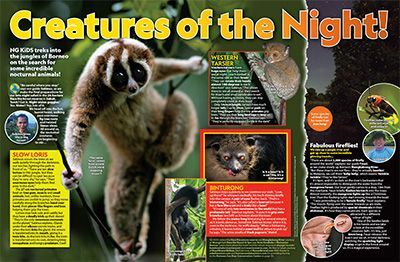 This primary resource introduces pupils to four different nocturnal animals – the slow loris, western tarsier, binturong and fireflies. 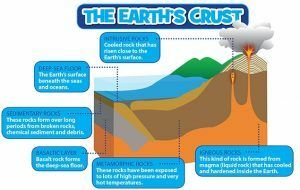 Discover fascinating facts and information about these incredible creatures. What secret weapon does the slow loris have up its sleeve? What makes the binturong a one-of-a kind species? Why do fireflies light up at night? Join NG KiDS on an adventure through the jungles of Borneo in this Animals primary resource. 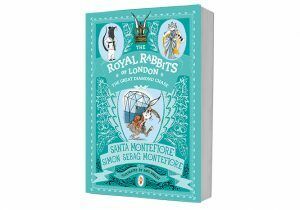 Filled with fab photos and information, children will learn about the unique adaptations and survival skills of of night-time wildlife. Collect wildlife stickers with Fruit Bowl & NG KiDS! 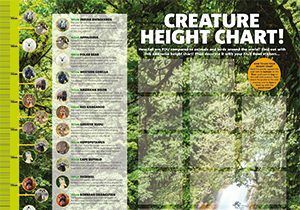 Pick up our incredible creature height chart and stickers!